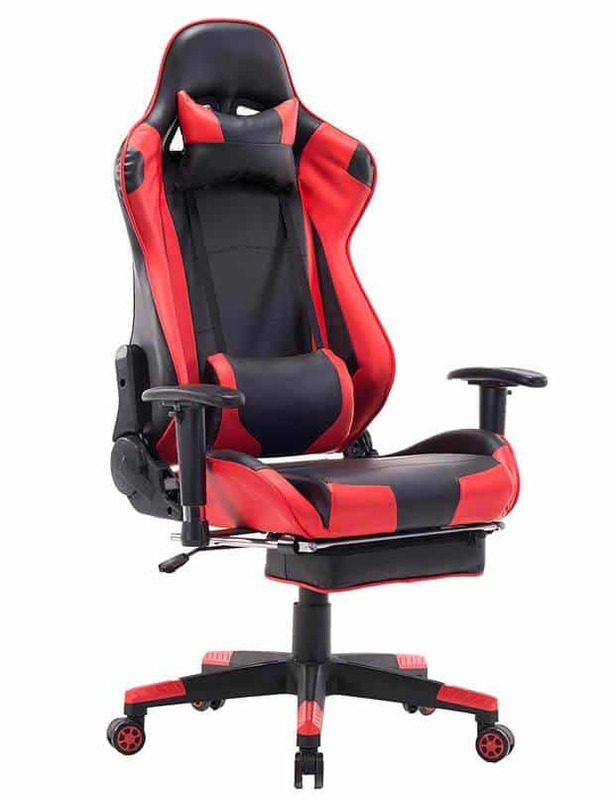 Playing games online or with friends is a task that more or less every one of us would like to do. But if you’re a little more serious about online gaming, you might look forward to a personal router for gaming online! Yeah, we’re pointing out at the device that creates smooth, distortion/lagging free gaming experience at its best. 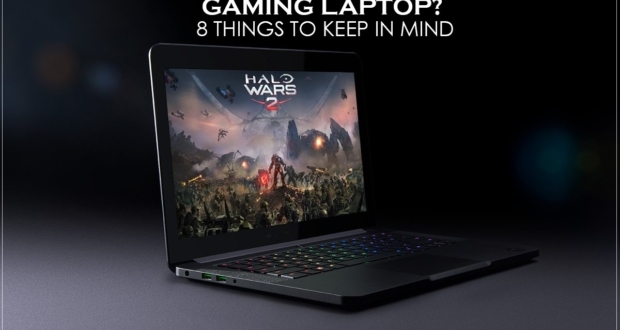 And it’s called gaming router. 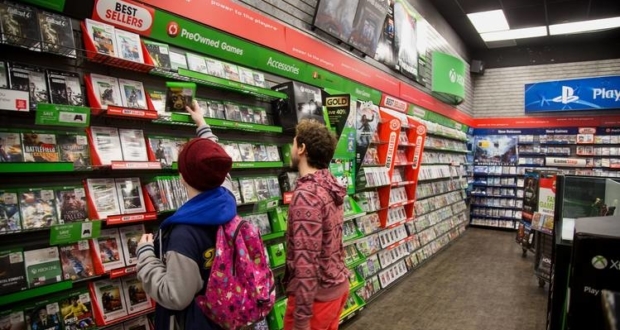 However as long as gaming routers are concerned, there are both good and bad news. 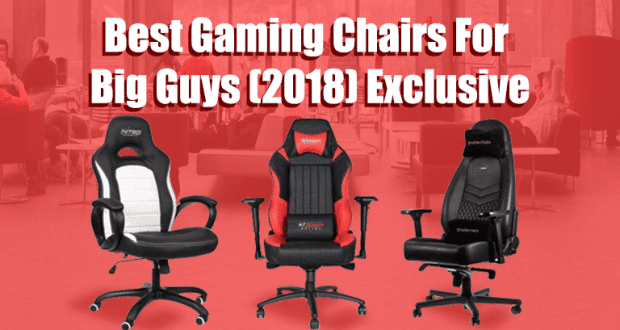 The good news is, there are many globally reputed brands producing A1-grade gaming routers and the bad news as there are tons of scammy products as well in the market. As you know, there are both single-band and dual-band router available in the market. Single-band routers are able to provide a frequency of 2.4GHz, where dual-band ones can be as high as 5GHz. Once you get a dual-band router for yourself, you can switch between these two moods. Also, 5GHz of frequency is less likely to create interruptions or leggings. 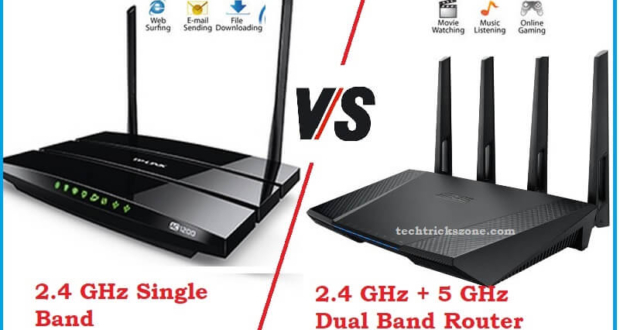 Therefore, for gaming, we recommend you to go with a dual-band 5GHz router. 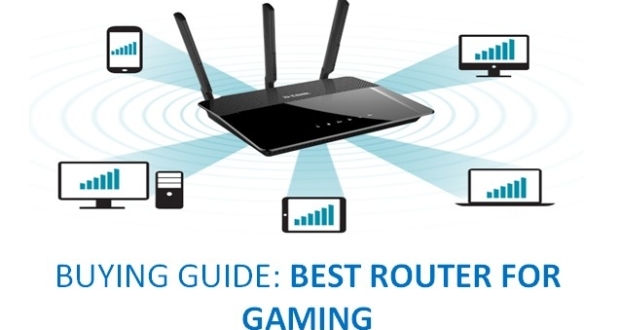 Speed is everything that matters when it comes to a gaming wifi router. And one of the deciding factors behind your router’s speed is the number of antennae. With a single antenna, the router will be able to transmit a single stream of data, and with multiple antennas, the number of the stream increases accordingly. To use it as a device console or serial-over-USB. To update the device’s configuration, firmware or other similar information. Can be used as a media storage device as well. So, if you can manage to find a router that comes with an extra USB port (apart from all of the other regular ports), that’s definitely a plus. MU-MIMO stands for multi-user, multiple-input, and multiple-output. When it comes to creating an environment where a number of players will connect and access a system, Mu-MIMO technology can be a great tool! Well, the working policy of this technology is about ‘first come, first serve’ basis. When multiple users access the same network at the same time, the number of requests that are needed to be processed is high. Eventually, congestion takes place and results into lag and malfunction in the network. So, having a router with MU-MIMO technology embedded in it is definitely a plus for the overall gaming experience. These were the 3 primary algorithms that are available with the devices across the market. 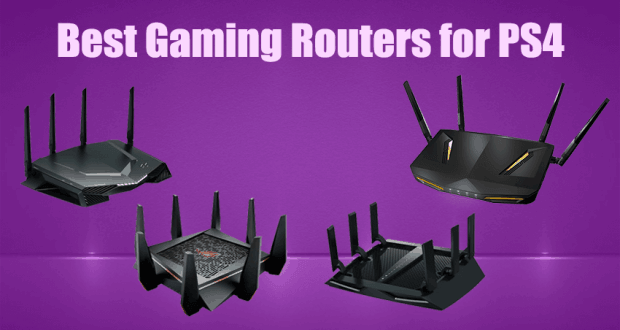 But when it comes to gaming router, we would particularly recommend you to stick with the WPA2 technology. Because other security algorithms like WEP standard is easy to attack, where WPA2 is almost 5 times secure. For anyone who’s trying to intrude in the system, can find the network security identity key so easily in systems like WEP. Where there is multi-layer protection for WPA2 algorithm. Apart from these 5 factors, there are tons of other important aspects that you should keep in mind. But these 5 are the game changer. 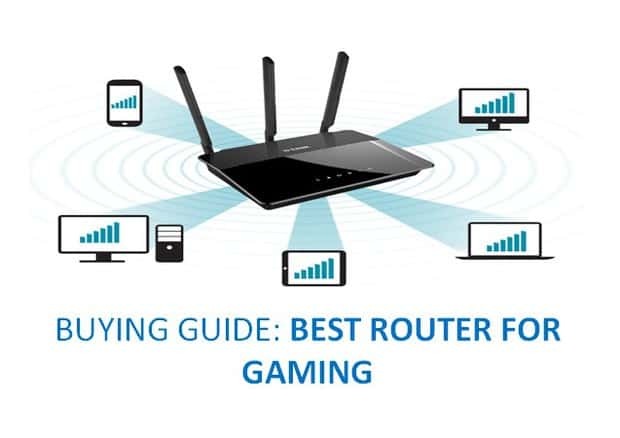 Good luck to your next purchase of best gaming router!